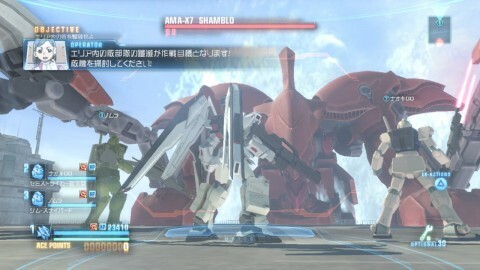 At the recent Nintendo E3 Direct, a new trailer was shown for the new Wii U RPG by Monolithsoft, currently dubbed “X”. This new trailer focuses on the mecha featured in the game, called Dolls, and showcased more of their functionality in the game, from different forms of traversal and mecha types. As a spiritual successor to Xenoblade, the scope and scale of this game looks amazing from the large vistas to the giant enemies, both organic and mechanical. As a huge fan of the Xeno-series RPGs and Xenoblade, I can’t wait to see what this game has in store for us in the future. 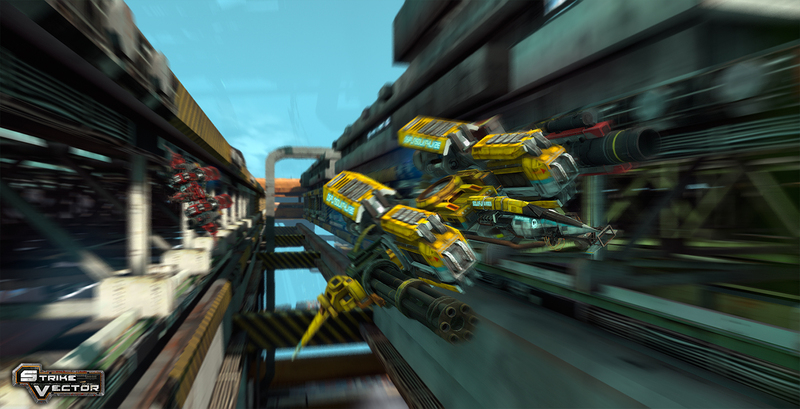 The game will be released in 2014, but until then make sure to check out the trailer below! A small team of indie developers have crafted something pretty damn cool via the Unreal engine. Called Strike Vector, it utilises semi-transforming craft in a multiplayer dog-fighting environment. So mixing straight flight and lateral movement (basically a plane crossed with a helicopter – something that’s quite commonplace with the mecha in shows like Macross for instance). No word on a release date or platform, though with the latter it’s likely developed on PC so it’s safe to assume we’ll see the game released there too. 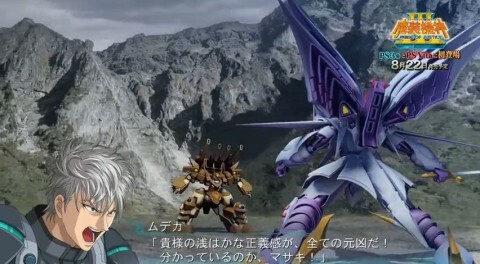 We like the mecha design a lot as well and the new in-game trailer (shown below) looks great. Whilst it was leaked recently that Respawn Entertainment were working on a mecha themed FPS, it has now been officially announced. Called Titanfall, it’s a sci-fi FPS set on what appears to be a far off future colony world. On foot combat seems to have parkour and quick boosting elements (so quite interesting) but the mecha look like something else entirely (as shown above). Whilst we did berate Front Mission Evolve’s idiotic standardisation between human and mecha handling, it’s not entirely clear if that’s the case here. That aside, the mecha designs have some nice nods to Yutaka Izubuchi’s and Kow Yokoyama’s work though, which we entirely approve of. Whilst this was premiered along with the Xbox One, apparently there will be a 360 and PC release too. The announcement trailer is linked below. 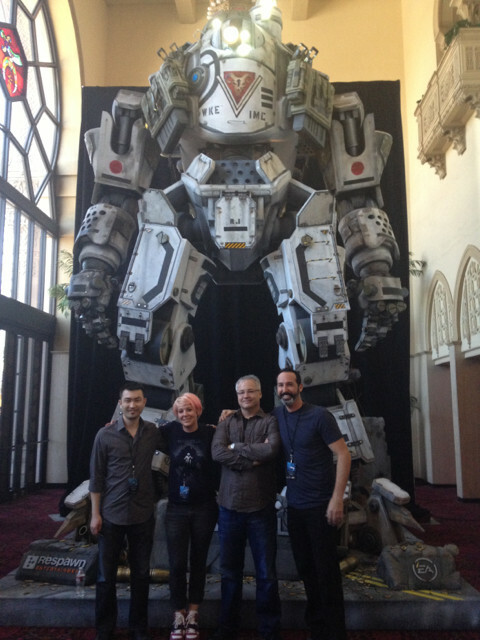 Oh, and to our readers from Respawn (of which there are a few), “hi!”. We now have a nice long new promo for Gundam Breaker (shown below). It shows all manner of stuff, such as the ability for HG (1/144 scale) and MG (1/100 scale) kits to face off as well as the ability to kitbash the respective gunpla ranges together (resulting in mobile suits that look rather cute). The promo is also voiced by Kamille (Nobuo Tomita) and Haman (Yoshiko Sakakibara), which is pretty cool. The controls have also bee updated too, with the right stick able to cycle through locked on targets (flipping the stick up will target larger enemies). 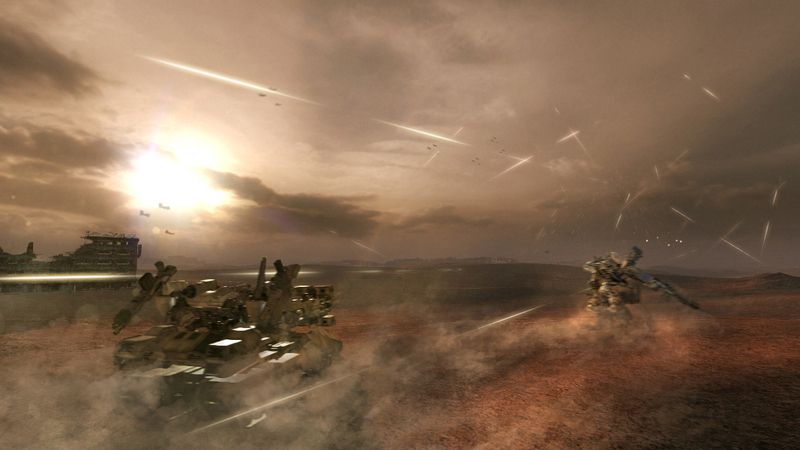 The game is released on June 27th and you can pre-order the PS3 version of the game here. The third livestream for Armored Core Verdict Day will be happening on the 21st June (you’ll be able to watch it here). The previous livestream is also online here if you want to watch it. From what we’ve been seeing it seems that the game is going to be very good indeed. In addition, there are lots of rumours flying on Japanese boards about merged servers. If true that would make a huge and very positive difference to the game’s online community and potential longterm success. 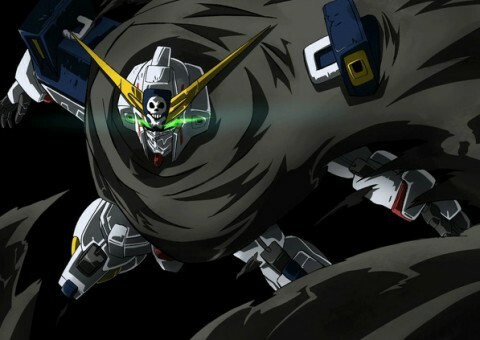 A YouTube user by the name of wipp er has uploaded an impressive fanmade anime intro for Mobile Suit Crossbone Gundam. Written by Gundam creator Yoshiyuki Tomino and drawn by Yuichi Hasegawa, the Crossbone Gundam manga series spans several series (Crossbone Gundam, Skull Heart, Steel Seven and Ghost) and is a direct sequel to Gundam F91 and pseudo prequel to Victory Gundam. 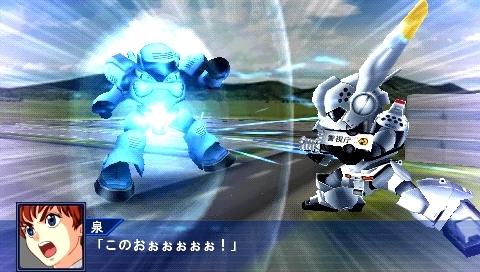 The series has spawned some very iconic mobile suits, designed by Hajime Katoki, that have graced several video games such as the Super Robot Wars Alpha series on the PS2, Another Century’s Episode R for the PS3, the G Generation series on various consoles and of course Gundam Extreme Versus for the PS3 and its arcade sequel Full Boost. It has taken the creator of this animation around two years to complete and arguably has done a fantastic job capturing both Hasegawa’s character designs and Hajime Katoki’s mechanical designs in an animated form. If this video doesn’t get your mouth watering for some animated Crossbone Gundam goodness, I don’t know what will. The second livestream for Armored Core Verdict Day will be happening on the 17th May (you’ll be able to watch it here). 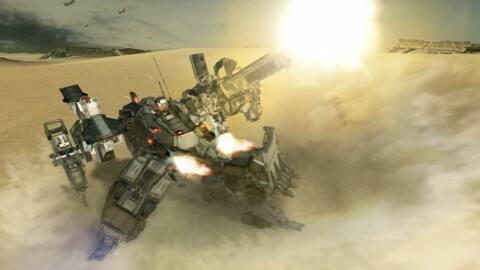 The main point of discussion will be about the new UNAC system, which is the new AI setup that harks back to earlier Armored Core games and allows AI wing-mates to help you out on missions (in the absence of human players). Bandai Namco have announced the third entry into the Masou Kishin series with a new promo for Pride of Justice (shown below). The game will be released on both PS3 and Vita and seems to be using the same engine used on OG3. What’s unknown at this point is whether winkysoft will be developing this, as they’ve done all the prior Masou Kishin games (though this would be an obvious technical step-up for them). Whilst the engine is being reused due to the Masou Kishin character list a lot of this will be new animations and art for the game. In any case, both versions of the game are released on August 22nd for 7,480 yen (PS3) and 6,480 yen (Vita). 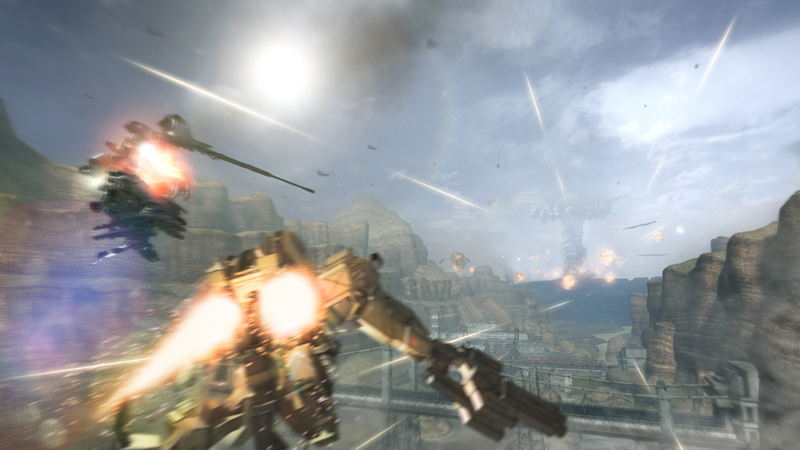 Someone nice has uploaded beta test footage from Armored Core Verdict Day (shown below) and it looks pretty great. The new scan initiation looks cool and the whole game runs smoother too. We’re not sure on the size of the maps but the one in the video looks pretty expansive and varied. Obviously, the music isn’t from the game (in case you were wondering). In addition, Famitsu also has some scant details on “UNAC”; a new AI customisation setup for NPCs on the field. This harks back to the likes of Ranker Mk in Master of Arena and the AI setup in Silent Line. It seems Verdict Day is shaping up quite nicely and we’re really looking forward to its September release. We now have the first promo for Super Robot Wars Operation Extend. It shows off the 3D and 2D battle animations nicely, with much of the 2D art indeed being for the characters. That said, some of the 3D animations have some 2D flourishes for good measure and whilst this is re-purposed from the GC line of games the art and animations are all pretty fancy. We’re actually looking forward to this know quite a bit.